The wood-elves from Mirkwood are known for their archery skills because their aim in unmatched by anyone. During the time of the Thrid Age there was one elf who was extremely skilled with the bow that joined a fellowship of men, dwarves, and hobbits in order to destroy the One Ring. That elf went by the name Legolas and he was a great asset to the fellowship. Along with Aragorn and Gimli they traveled the lands of Middle Earth to aid the peoples in fighting the dark lord Sauron's forces. 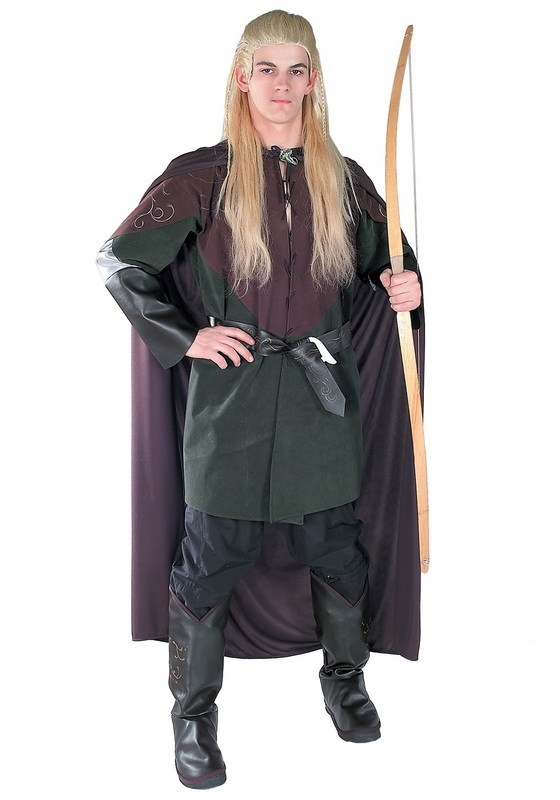 Now you can take on the role of the amazing archer in this costume straight from Mirkwood.